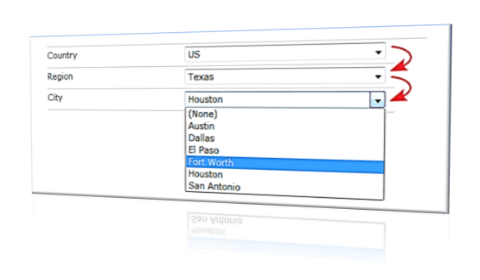 Sparqube Lookup Column – Simple. Intuitive. Feature-rich. Just what your SharePoint® needs. 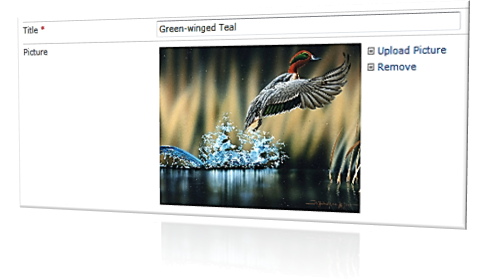 Sparqube Picture Column – Handling pictures in SharePoint® was never easier. Sparqube Status Indicator – Feel the pulse of your SharePoint® data. Sparqube Lookup Suite – cascade, cross-site and cross-site collection lookup column suite supporting and tested in different scenarios involving linear and matrix-type lists. Sparqube Document Column – column allowing uploading and associating documents between SharePoint® lists. Sparqube Picture Column – column for uploading images and displaying them in original or scaled size. 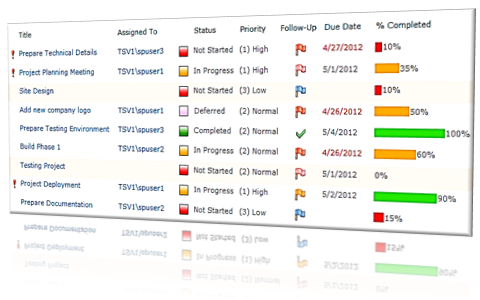 Sparqube Status Indicator – add-on allowing adding different types of indicators to SharePoint® views and forms. Ideology – Sparqube components are designed and implemented with a lot of analysis and knowledge put into and with ease-of-use and simplicity as a primary goal. Approach – Sparqube components are young in age but mature in its core and complete in its design. Economy – Our components have reasonable and competitive prices for world-class quality product. Evolution – Customer-driven feature development ensures constant product actuality and adjustment to market needs.